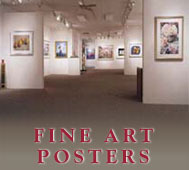 Art poster. Our very first Stephen Morath poster that we published. After many years of not having this poster available, we were recently acquire several. It is a classic.